A market day-styled Saturday is coming to La Feria. And if everything goes well, the once a month event would give residents a new thing to do within the city’s business district. 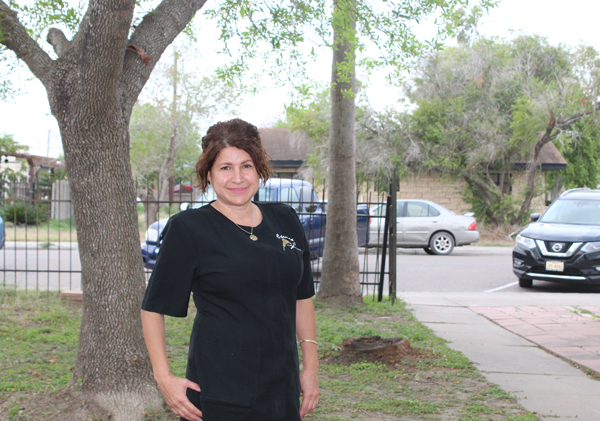 Carmen Cadena, owner of the Hair Shoppe on East Oleander Avenue and East Street, said she wants to make the area more commercial by attracting foot traffic and new businesses. She said having a monthly bazaar could be a step in the right direction and will have the first one from 11 a.m. to 3 p.m. Saturday, March 30 in a place she calls Oleander Crossings. She said the bazaar will start with more than a dozen vendors on the west side of the building and could make its way around the structure, depending on the response she will get from vendors. There will be homemade products, jewelry, Easter baskets and all kinds of goods for people to shop. Cadena said they are also going to have raffles for several prizes during the four-hour bazaar. The bazaar will be somewhat similar to what other cities in the Rio Grande Valley hold once a month. Some cities call it market days, while others call it a farmers’ market.